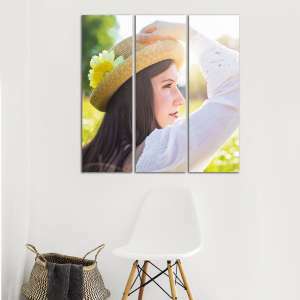 Transform your image into a stunning masterpiece when you print your photography or fine artwork directly to acrylic plexiglass. 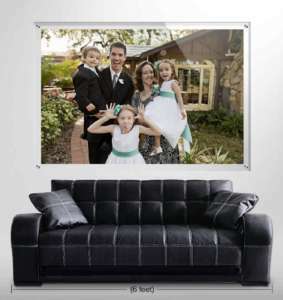 The quality of my photos are brought to another level with the direct-to-plexi print option. I can’t say enough for what ArtisanHD has done to bring the impact and professionalism I’ve always wanted to my work. 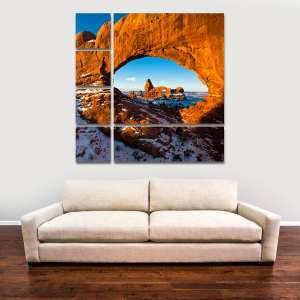 Print your artwork directly onto 1/8″ or 1/4″ acrylic plexiglass to make your unique images instantly more dynamic as the rich colors interact beautifully with light. This printing process does not require photo paper or additional mounting materials. 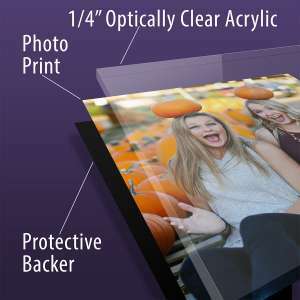 ArtisanHD will print your photo or digital artwork directly to the acrylic plexiglass surface. 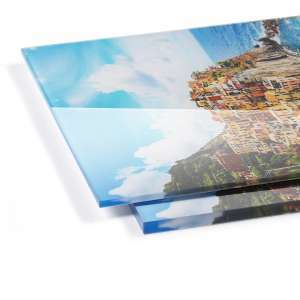 Known for optimum ink adhesion, Direct to Acrylic prints deliver high-resolution images with unmatched detail and durability as a long-lasting print solution. 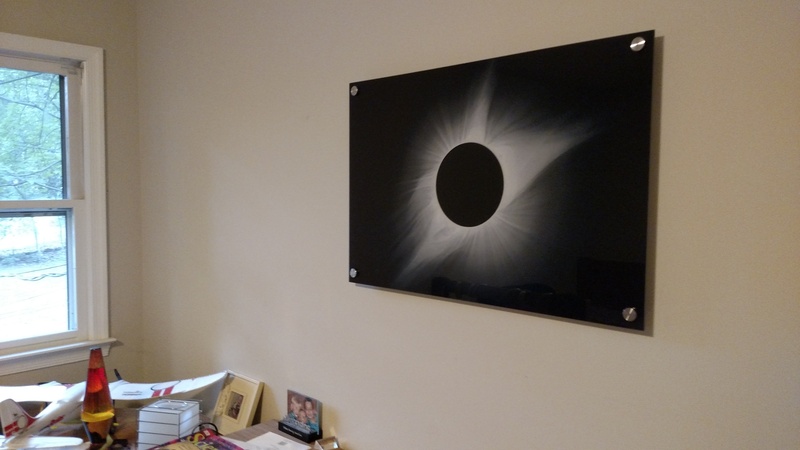 UV cured ink stands up to the environment, which means these prints are not affected by humidity, and can be hung outside (place out of direct sunlight for maximum duration). 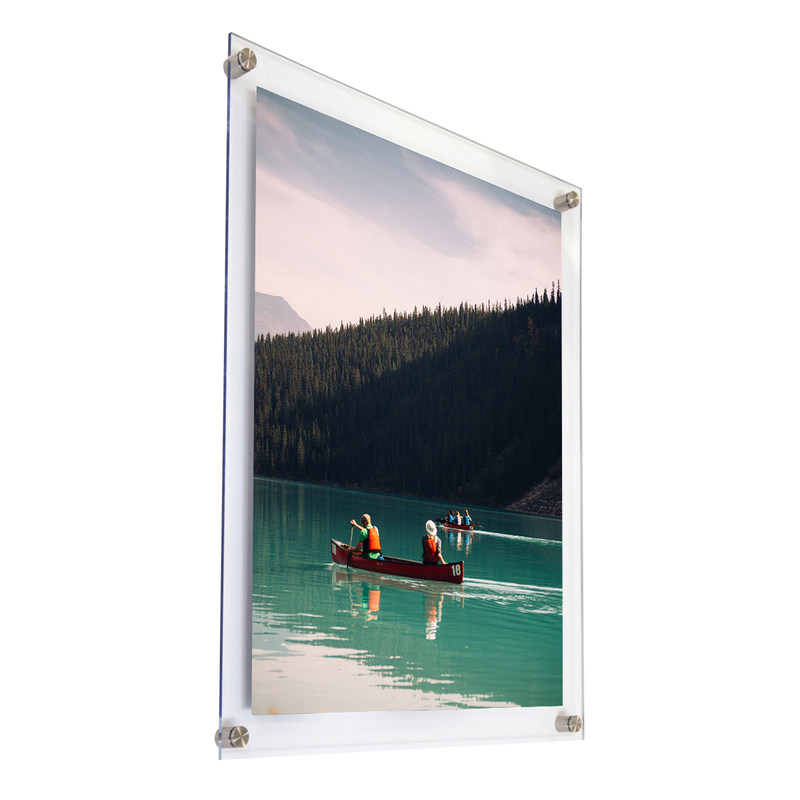 Our Standard Mount with a 2″ clear border and 1″ stainless steel standoffs is the hanging system we recommend for all of our Direct to Acrylic Plexiglass prints. These modern and durable 1″ stainless steel mounting barrels are super easy to install! Your Direct to Acrylic print order will come with 4 holes pre-cut into the acrylic plexiglass print surface. Each hole is slightly oversized for optimal hanging alignment, in case you’re hanging measurements happen to be off by just a touch. By allowing light to fall behind your artwork display, our Standard Mount hanging system provides your artwork with a professionally lit effect. We add 2″ of clear-space to ensure the Standard Mount hardware will not interfere with your artwork in any way. Please be sure to add 4″ to your overall desired print height and width to allow for this 2″ border to be included. 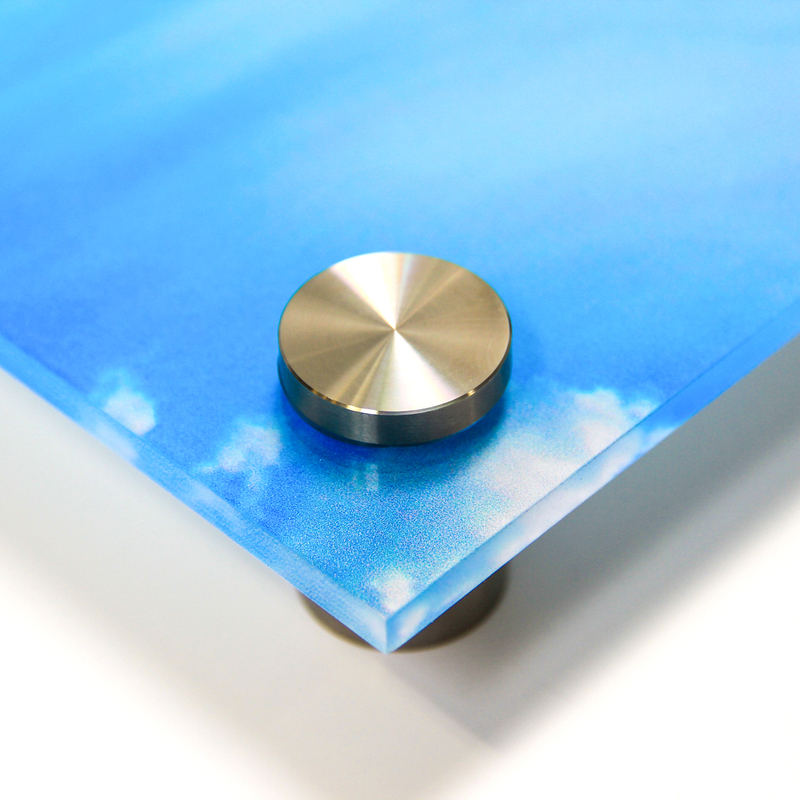 In addition to our Standard Mount with 1″ Stainless Steel Standoffs, Full Bleed Direct to Acrylic prints without a clear border are also available, or if you plan to add your own frame around your print you can also select “none” for your selected hanging option within the ArtisanHD Print Configurator. PLEASE NOTE: We do our best to ensure that you are pleased with your print, from production to installation. Because of this, we are unable to offer either the Museum Mount or Float Mount hanging system with our direct to acrylic prints. As we’d be affixing these frames directly onto the printed ink layer on the back of your acrylic plexiglass print, which would be a possible ink adhesion failure point. 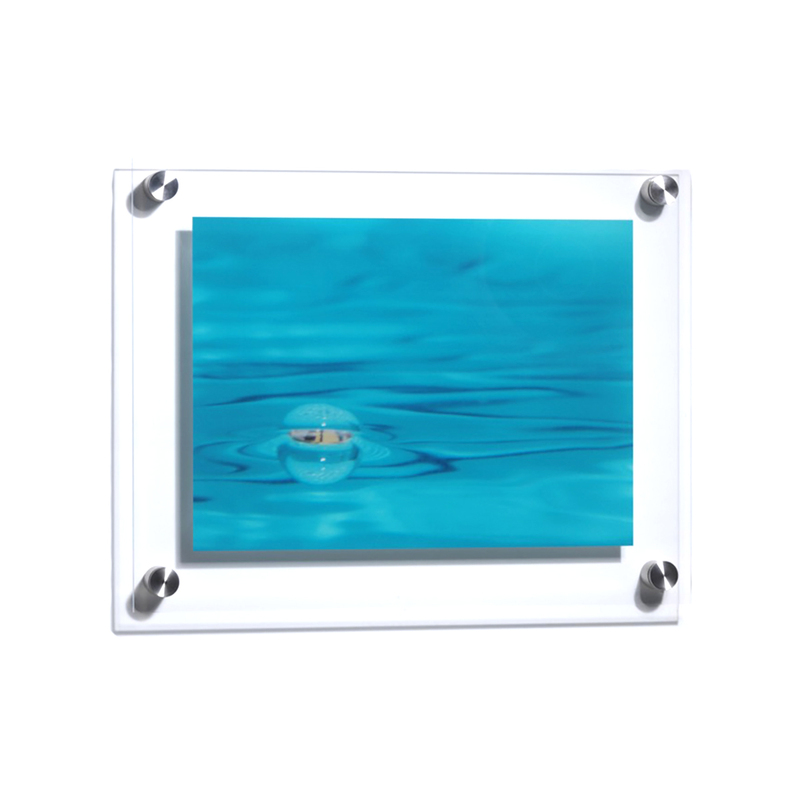 Have questions about our direct to acrylic plexiglass prints? 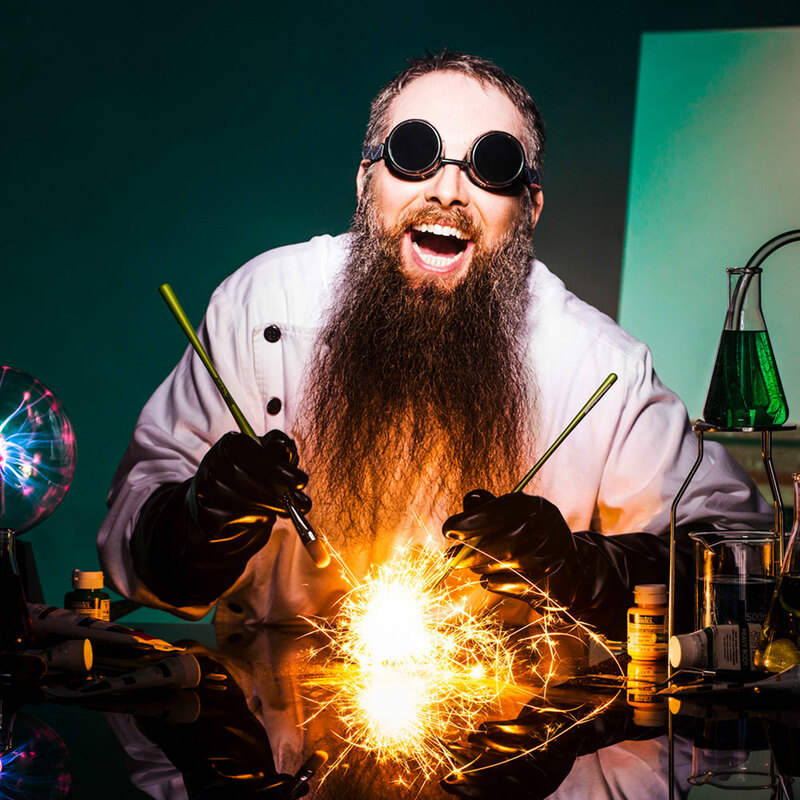 What’s a substrate and direct to substrate printing? Substrate refers to the kind of surface upon which a print is mounted. Direct to substrate printing refers to printing an image directly on the surface rather than the image printed on HD photo paper, then mounted to the substrate. 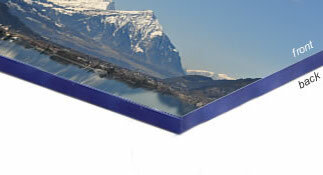 In the case of direct to Plexiglass or acrylic prints, the substrate is Plexiglass. Who Uses Direct to Substrate Printing? 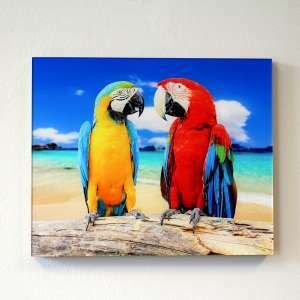 Substrate surfaces are so versatile and durable that they are used by professional artists, galleries, museums, framing shops and specialized printers to enhance the artistry and uniqueness of a photo or fine art piece. Professional mounting finished the artwork and makes it display as if its in a gallery. Can ArtisanHD print to plexiglass? Yes. 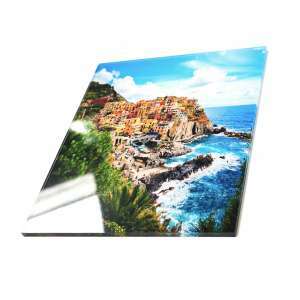 Artisan HD can take your amateur or professional photos and artwork and print to plexiglass using a special direct printing method. For more information, read our BLOG. Why custom printing on acrylic? 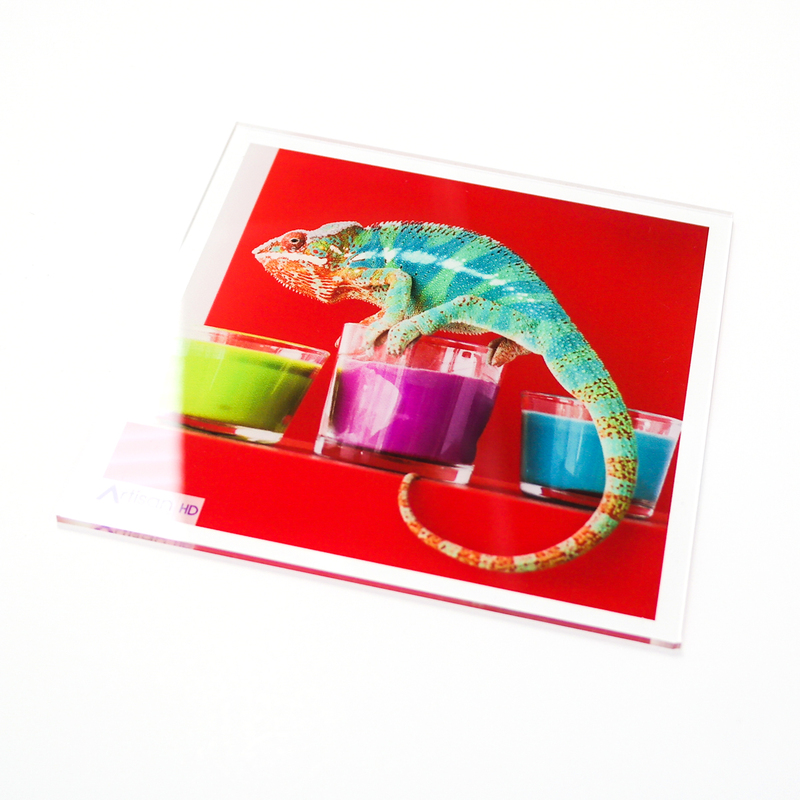 Digital printing on acrylic is a great alternative to printing on regular photographic paper or other mediums. 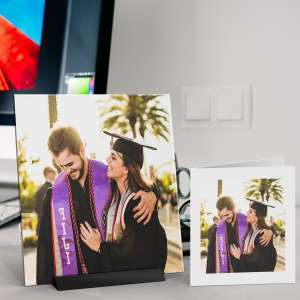 Acrylic printing has a lustrous glossy finish, which not only adds to the contemporary look, but also brings out a depth and clarity to your photos that are incomparable. 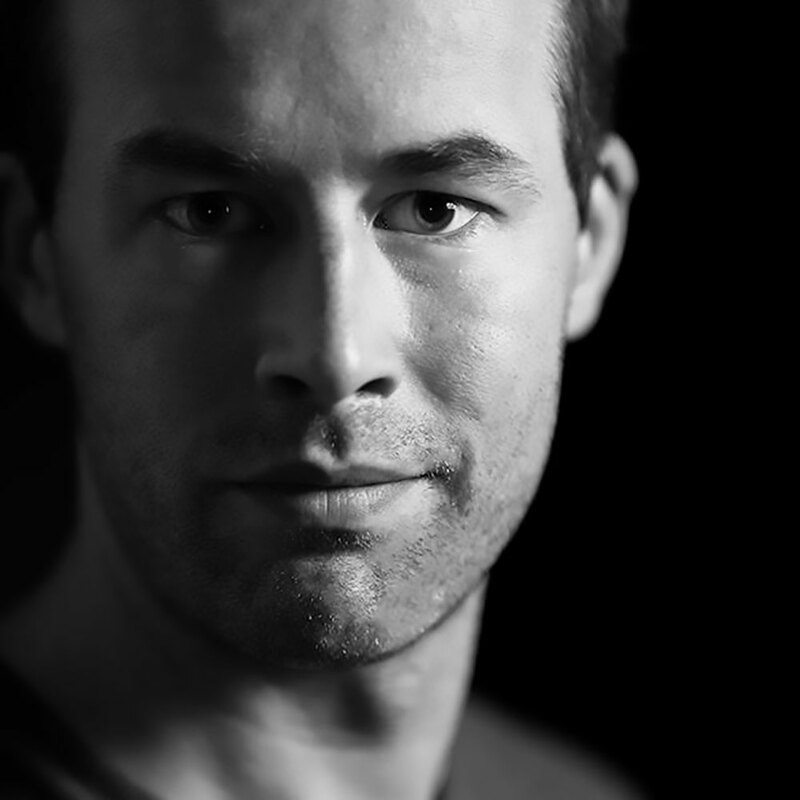 Specially treated, this professional process ensures that your photos will last a lifetime. The mounting process we use also protects your photos from humidity and sunlight, (although you should be careful not to expose them to direct sunlight or high humidity conditions). Professional printing on acrylic lends a very contemporary look to the final product. 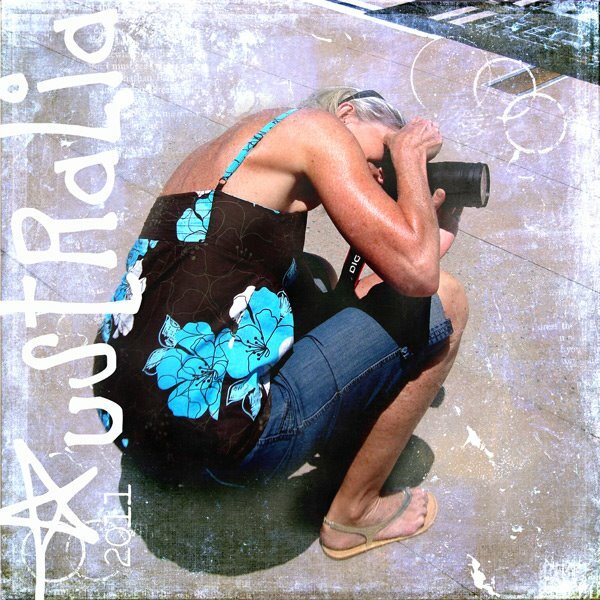 It brings the fine art of photography to a whole new level of modern art. 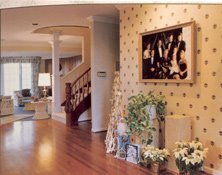 We frequently recommend acrylic mounted photos for displaying modern works of fine art and photography. 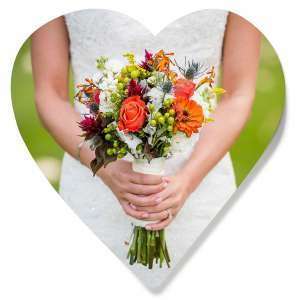 Can you create digital photos on acrylic? 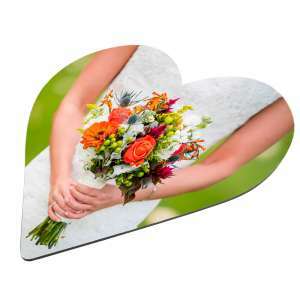 Yes, Artisan HD can take your images and create digital photos on acrylic. 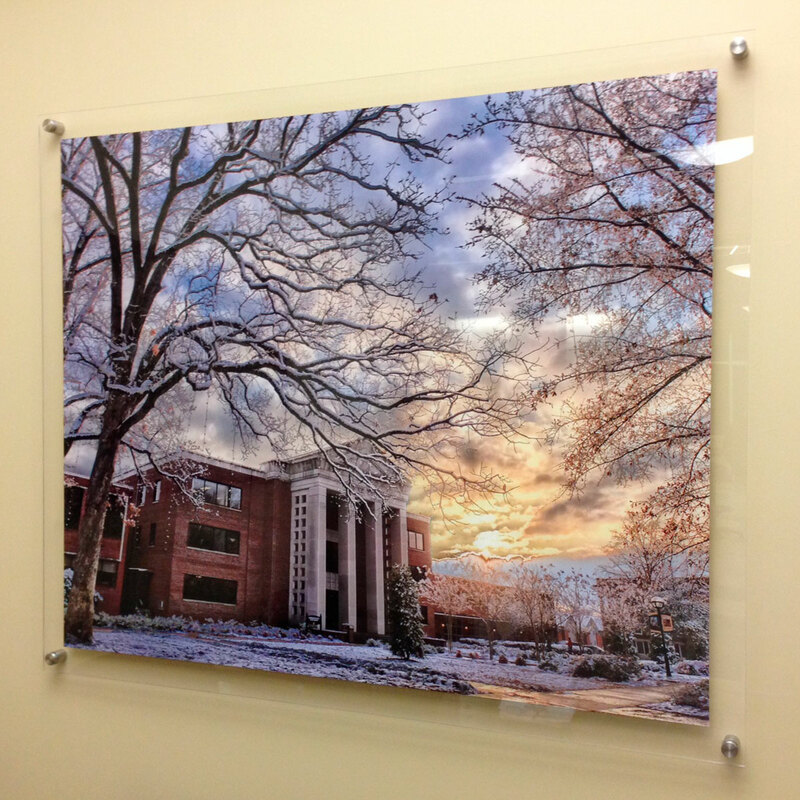 There are two options when it comes to printing on acrylic: direct to substrate or surface mounted. When your image is printed direct to the substrate surface, such as acrylic or a board, the uv-cured ink bonds to the surface. 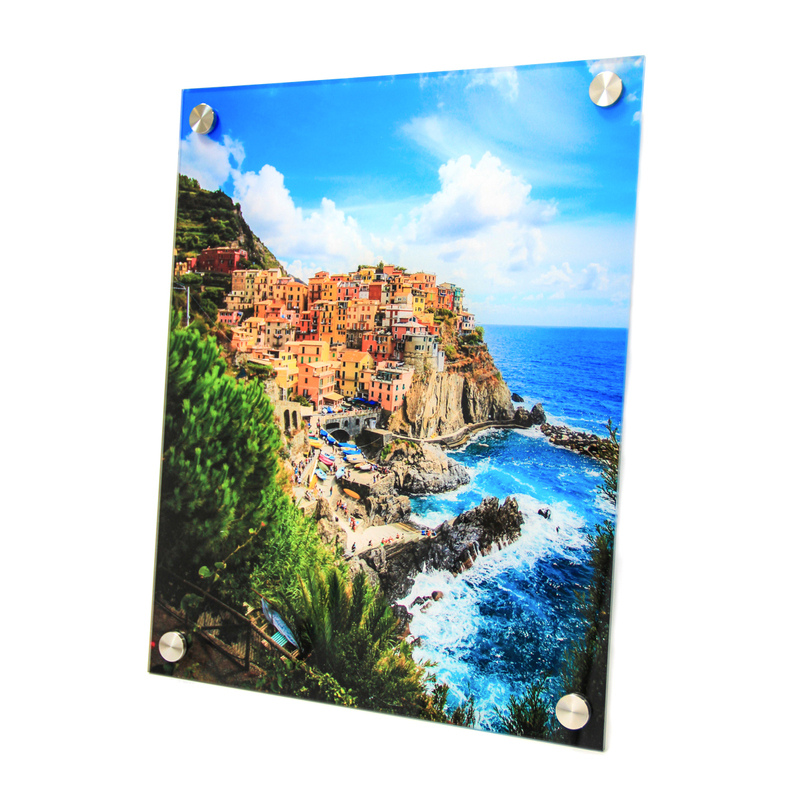 When it is surface mounted, the image is printed on HD photo paper, then mounted to the acrylic. This is also referred to as second surface or face mounting. 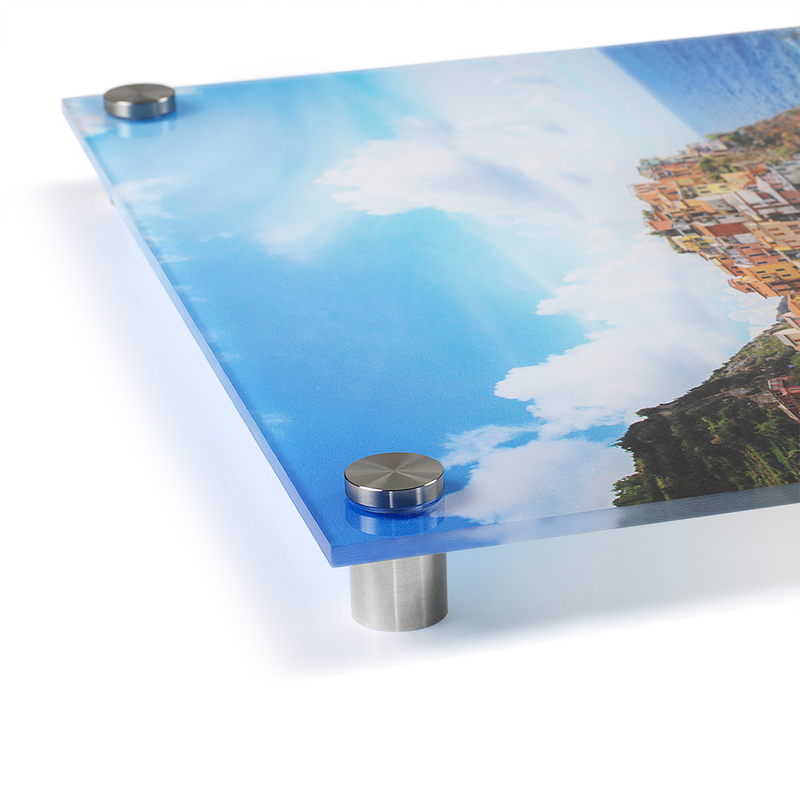 Both processes create stunning, professional ways to print digital photos on acrylic. To see more about the process, read more HERE. The acrylic poster looks better than I imagined! And I think I’m a pretty good imaginer. I appreciate the image tweaks you did. Fits perfectly. 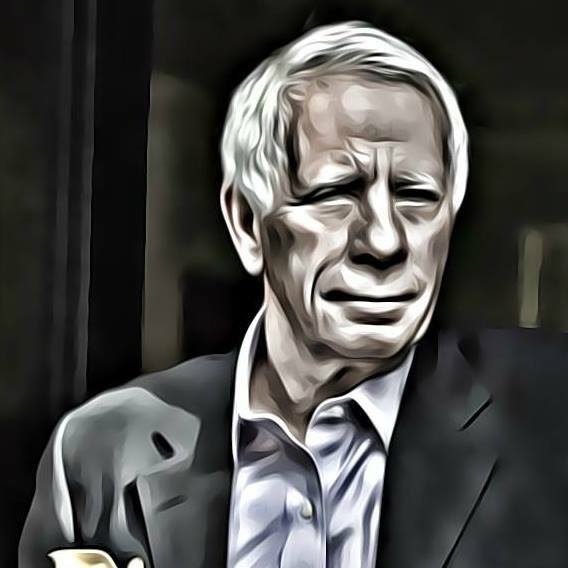 Thank you, Jeff! We are happy to hear that you love the finished product! The print is stunning, and mounting was very easy. We had a small mix-up with the brackets, as I didn’t realize they were inside a pocket carved into the Styrofoam. When I couldn’t find them, the team at ArtisanHD shipped a replacement set overnight, at the same time they clarified where to find the original. Lesson learned — pull out all the Styrofoam if you don’t see the brackets immediately. To sum up, as everyone else has said, this is a museum quality print at an affordable price, and the service is amazing. Thanks guys! Hi Trey, thank you so much for sharing your review + photo and trusting us with your printing needs. Your print looks great up on the wall! My first time printing with a plexi front and ArtisanHD. The image really pops. Very meticulous process went into the final art. Edges are sharp and no extra margin was left. Artisan Colour recently mounted a photograph that will be included in one of my Fiber and Photograph art pieces. The photo was applied to acrylic and special holes were drilled, two processes I had done in the past but am so glad to have a professional now do. From my first contact with them to the arrival of my piece I was treated as if my small project was as important as a million dollar job. Fantastic product and great customer service! Large Project for The Clarendon Hotel and Spa a Success! This company is great….. Artisan Color has done a fantastic job with a large project at The Clarendon Hotel and Spa…. excellent quality, good prices, would highly recommend. 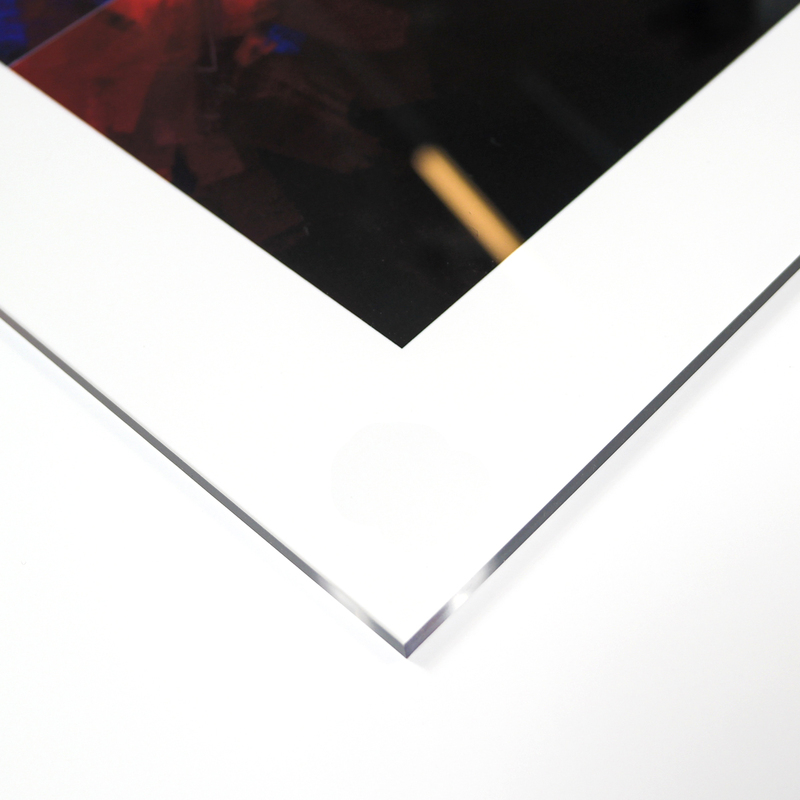 I love the plexi/acrylic glass mounting option combined with the Fuji crystal paper! The prints are museum quality. This was my first acrylic print and it turned out awesome. I am hooked now. The quality of my photos is brought to another level with the direct-to-plex option. The museum mounts are an absolute must. I was able to put my show up in hours instead of days. I can’t say enough for what Artisan has done to bring the impact and professionalism I’ve always wanted to my work. 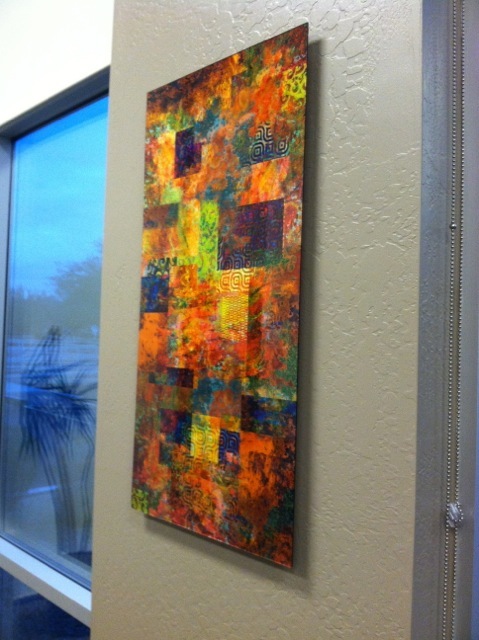 People are always requesting referrals when they see how my work has been printed and mounted. Artisan customer service is of the highest caliber. The turnaround time is stellar, I’ve ordered last minute and still always had time to meet my deadline. I’ve printed with a number of different sites and the quality of ArtisanHD is unmatched. The museum mount is fantastic and adds such a professional look to the images. When it comes to printing on Plexi/Acrylic there is no better place. I was very pleased with my plexiglass print. The colors really did pop-out and were vibrant. Plan to use Artisan again. I made a mistake in the image I ordered. It was totally my fault. I called and spoke to an individual who worked with me to get a picture I was happy with and then gave me a discount. Not only was I incredibly pleased with the personal help i received, the quality of the image, packaging and mounting hardware was top notch. I will be doing business with this company again and again. 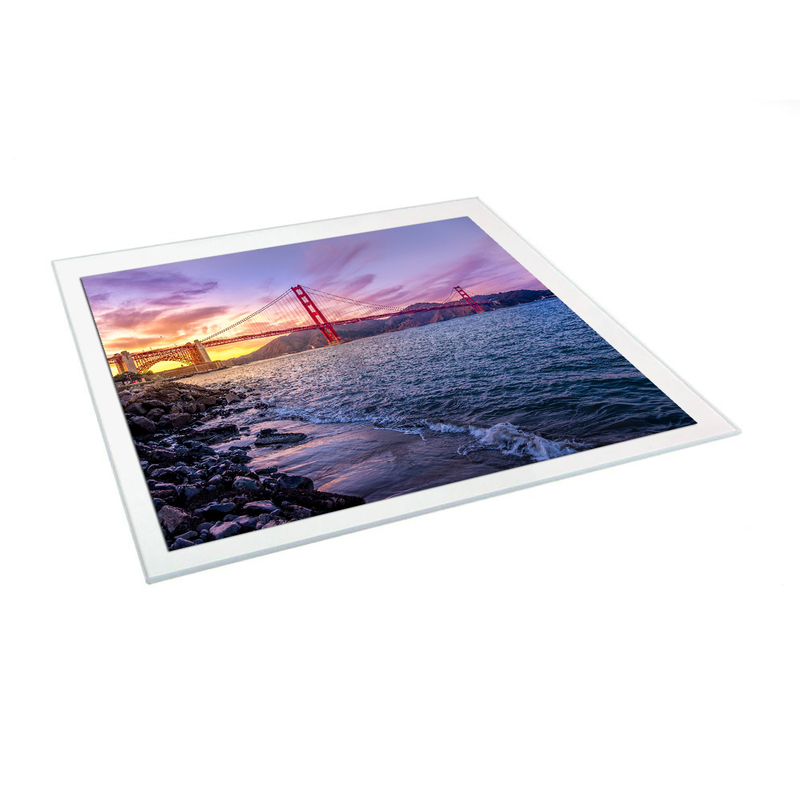 I ordered 3(40×60) metallic prints on 1/4″ plexi glass. The quality of color, contrast, detail, etc. is perfect. Customer service is friendly and professional. Work was completed and delivered on time. 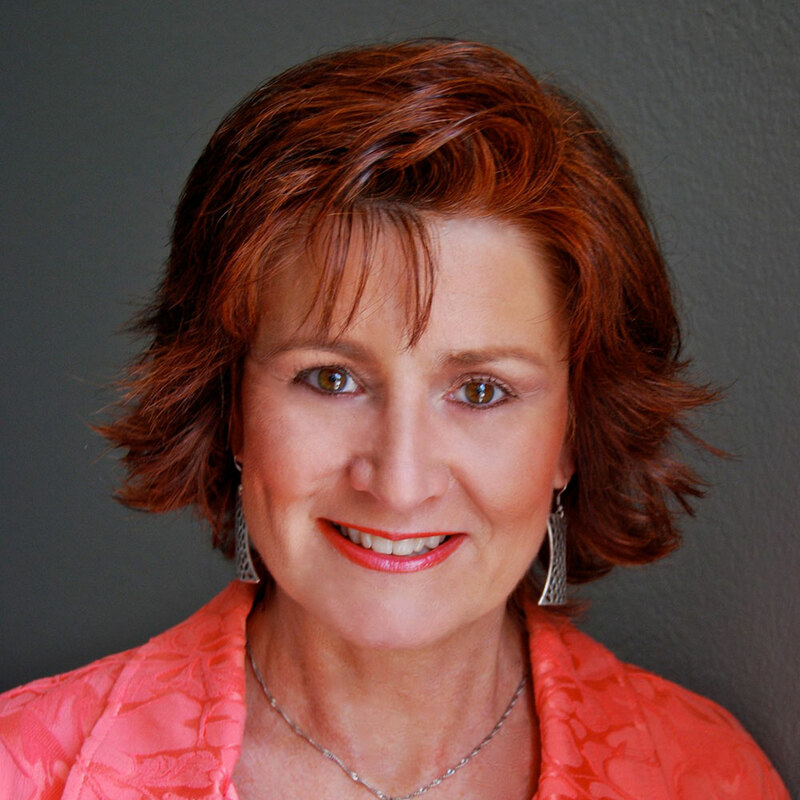 To be more than happy with all aspects of service is a special treat! Print quality was amazing and spot on. The acrylic really made the image pop. The quality of my acrylic prints is amazing. I am thrilled to have found your site and will absolutely be ordering again. My order was shipped quickly and very well packed. The direct print on acrylic turned out amazing and was easy to install on the wall. I plan to place more orders.